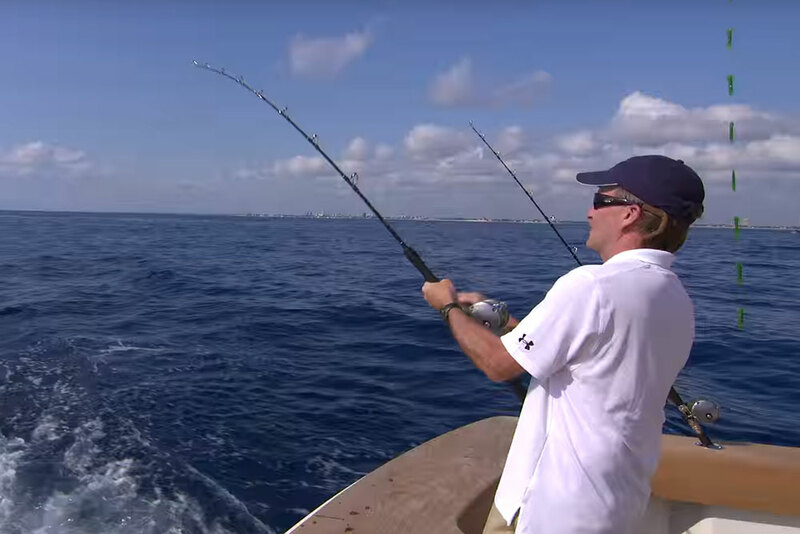 Fishing with Seakeeper: Does Gyroscopic Stabilization Help? We spend a day fishing on a boat equipped with Seakeeper gyroscopic stabilization, to see just how big a difference it makes. Anglers have the same basic problem all other boaters face: rocking and rolling in big waves is down-right uncomfortable. But waves can be even more of a challenge when fishing than with other forms of boating, since your hands are occupied with rods and reels instead of grab rails. So, just how big a difference can gyroscopic stabilization make? To find out, we went fishing aboard a Seakeeper-equipped Viking 62 with one experienced angler (our Senior Editor and resident fish-head Lenny Rudow), and one boater who hadn’t held a fishing rod in decades (Managing Editor, John Burnham). Tune in, and see the results. As evidenced both by our inclinometer and the view of the horizon on-camera, the Seakeeper makes a huge difference in how much rocking and rolling a boat does. And yes, having a more stable platform absolutely does make it easier to fish. It makes it safer, too, since there’s a much lower chance of people stumbling or falling. And when there are hooks swinging through the air and fish flopping on the deck, again, a more stable platform is going to be a safer one as well. So, just exactly how can a device the size of a generator make such a big difference in the motion of the ocean, while standing on the deck of a 62’ sportfish? 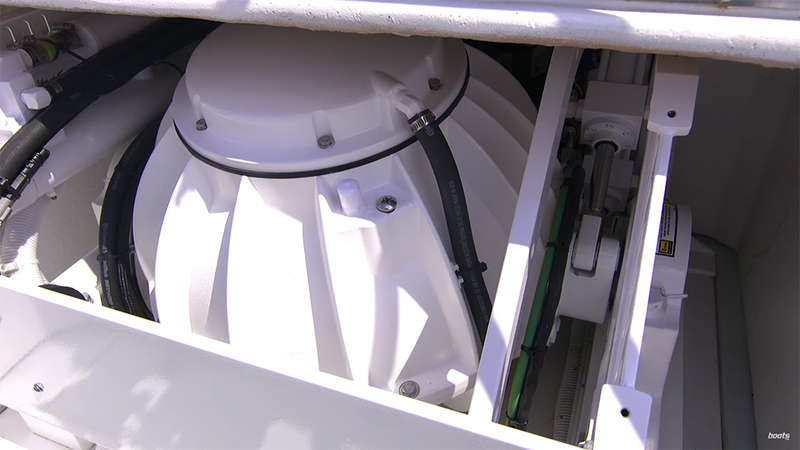 The Seakeeper mounted in that boat spins a flywheel in a vacuum, to create torque. That torque is then applied to the boat’s structure, counteracting the natural side-to-side motion created by waves. The system is technically called a “Control Moment Gyroscope,” and it’s the same technology used in some spacecraft attitude control systems. 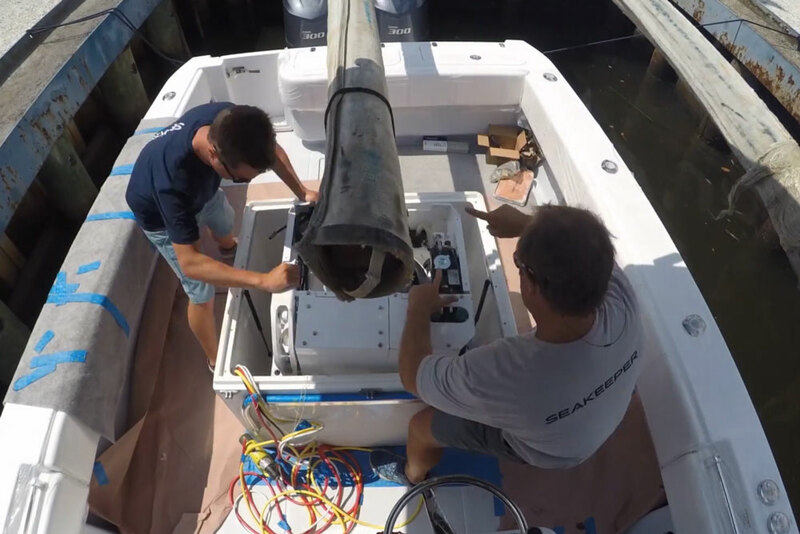 To learn more details on exactly how a Seakeeper keeps a boat from rocking and rolling, check out How Seakeeper Works: Gyroscopic Stabilization for Boats. Managing Editor, John Burnham, tied into his first sailfish, and although it spit the hook and evaded capture, Burnham later said it was quite an exciting experience. There’s another big factor mentioned briefly in the video, which warrants further examination. Seasickness. Since the first boating caveman climbed atop a log and started paddling, motion sickness has been a problem. It can ruin an otherwise great day on the water, and for plenty of people, makes boating and fishing from a boat more or less impossible. Sure, there are ways to fight seasickness (read Feeling Funky? 5 Secret Ways to Stop Being Seasick for a few hints), but different people experience different levels of success with each treatment. And some find that nothing helps their queasy stomach. 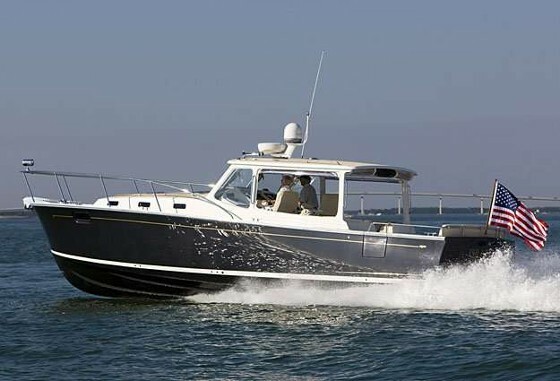 Now, consider fishing aboard the Seakeeper-equipped Viking. With 90-percent less rocking and rolling, there’s no doubt that a huge number of seasickness-sufferers could step aboard and enjoy a day of fishing without getting green around the gills. Just think of how many moms, dads, friends, and brother-in-laws would have a completely different outlook at the prospect of spending a day fishing—not to mention how much less (ahem) clean-up there is for you captains at the end of the day, after landlubbers have come along for the ride. The bottom line? Our day of fishing aboard a boat with Seakeeper gyroscopic stabilization was a real eye-opener. We wouldn’t hesitate to recommend outfitting your boat with one of these units (which is a lot simpler than you might think; read Seakeeper Refit Alternatives to learn more about the options and different installation possibilities,) and other than the cost of purchasing and installing a unit, we can’t find any real down-side to fishing from a Seakeeper-equipped boat. 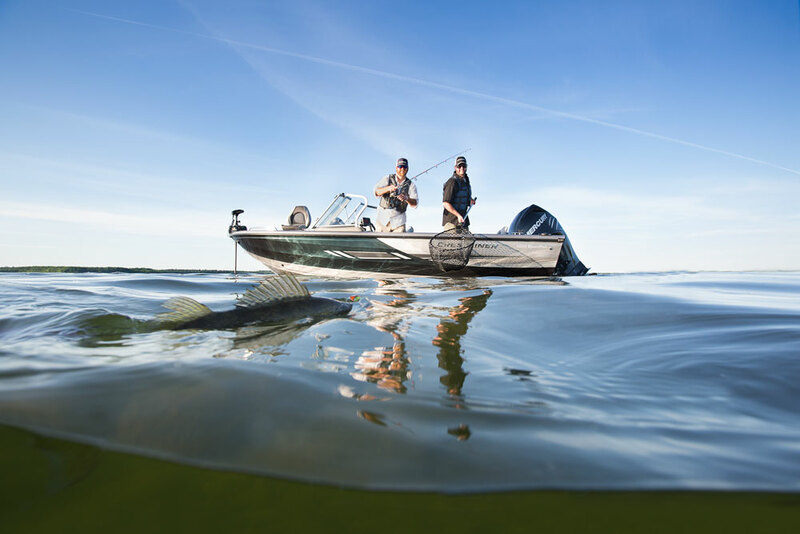 Heck, we might even guess that anglers working from the deck of a stabilized boat can do things like rig baits and tie leaders faster and more easily. 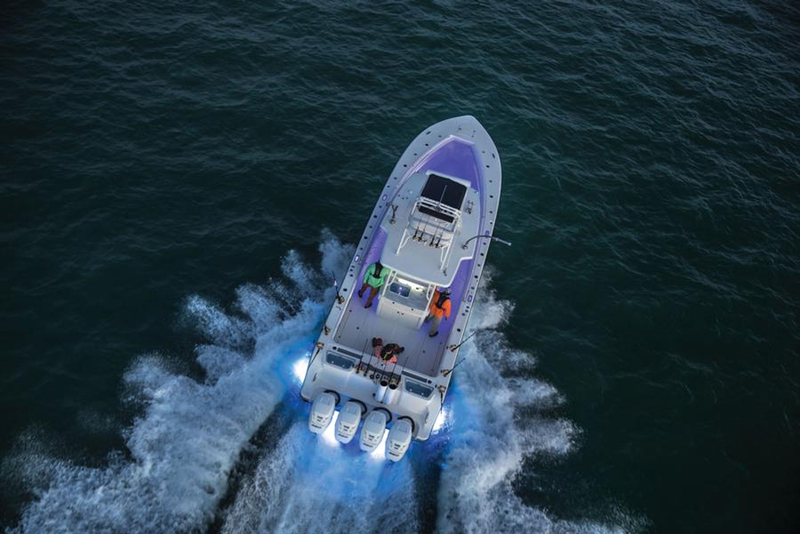 That would mean your boat isn’t just safer and more comfortable with gyroscopic stabilization aboard—it’s a more effective fishing machine, too. For more information, visit Seakeeper. Editor’s note: Promotional consideration for this article was paid by Seakeeper. Seakeeper Gyro: The New Standard? Want better fishing? 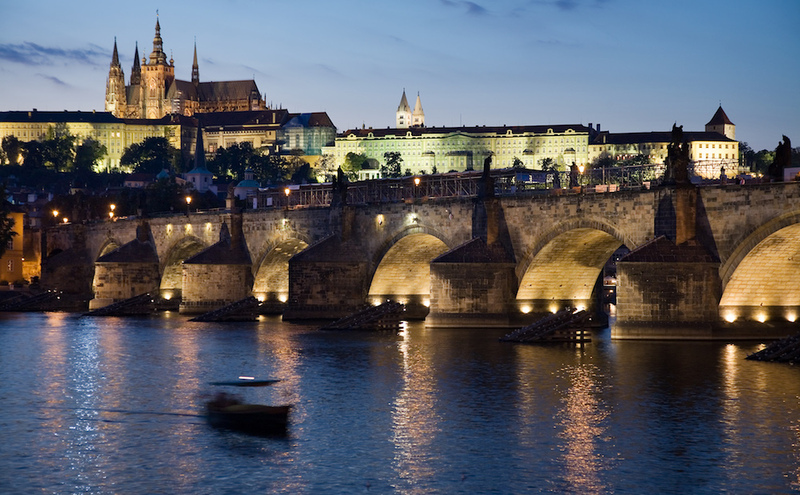 Help fight water pollution.